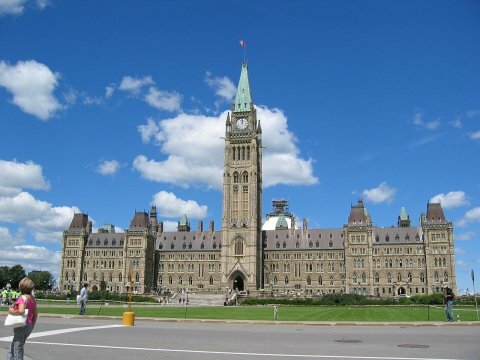 The Canadian CED Network's Policy Council submitted a response to the federal government's invitation for pre-budget submissions for the 2019 Federal Budget. This year, the House of Commons Standing Committee on Finance called for submissions that addressed Economic Growth: Ensuring Canada’s Competitiveness. Please send your pre-budget submission to Tom Jakop at tjakop at ccednet-rcdec.ca. a. Invest $5M over 2 years to expand the capacity and access of Canada Business Network services to social enterprise and co-operative sectors. b. Provide a supportive regulatory framework giving charities and non-profits more flexibility to pursue business models. d. Contribute to the capitalization of existing and emerging community-based social finance investment funds. a. Invest $15M over three years for training, deployment and measurement to utilize social procurement policies. b. Engage stakeholders across sectors, including community leaders, to co-create a strong national strategy for Community Employment Benefits, with clear targets and common measures. c. Study the feasibility of a portable account, financed by contributions from workers, employers and the federal government, for Canadians to draw upon to pay for lifetime learning and job retraining.